The Noongar Aborigines, traditional owners of the land surrounding Western Australia's capital city, Perth, have won legal recognition of their ownership in a landmark court ruling. In the first successful claim by Aborigines to an Australian state capital, the Noongar will now have the right to hunt, fish and guard sacred sites in the area, which covers around 6,000 sq km. The ruling will not affect private homes or businesses. Both the state and federal governments have vowed to appeal the decision. A spokesman for the South West Aboriginal Land and Sea Council said he is disappointed that the federal government plans to appeal. 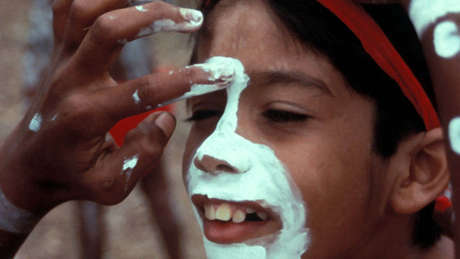 'The Noongar people put their case to the court with great dignity and patience and great heart, they were subject to the full rigours of the court process and cross examination and so forth and a judge with knowledge of all the law that's gone before and all of the evidence made a decision, and it's disappointing that the Commonwealth [federal government] hasn't accepted that,' he said.